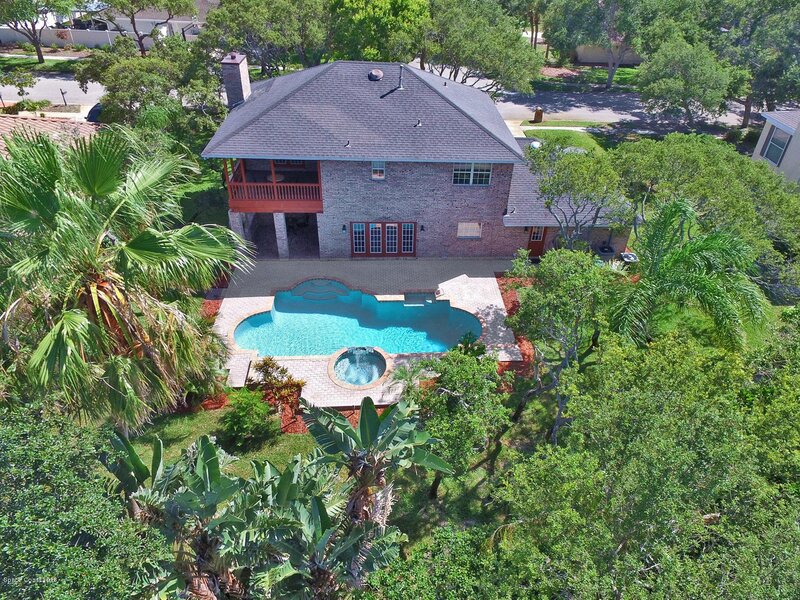 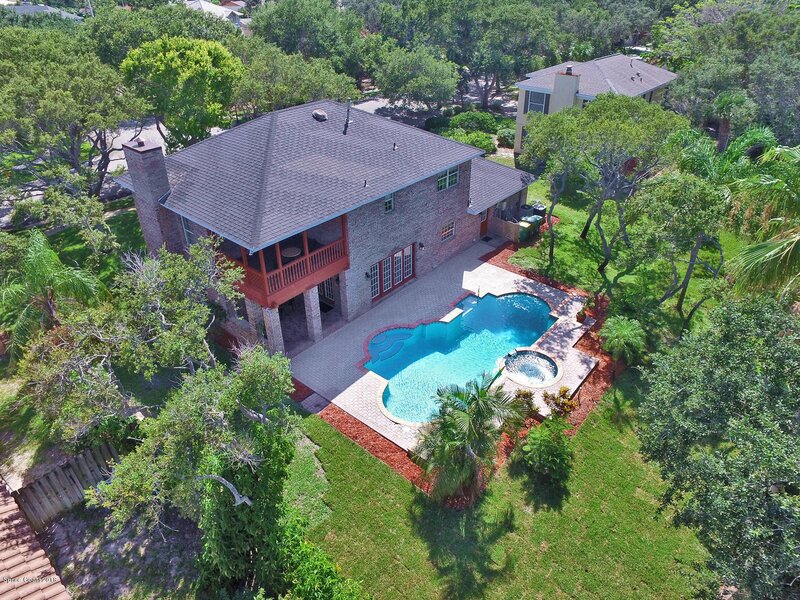 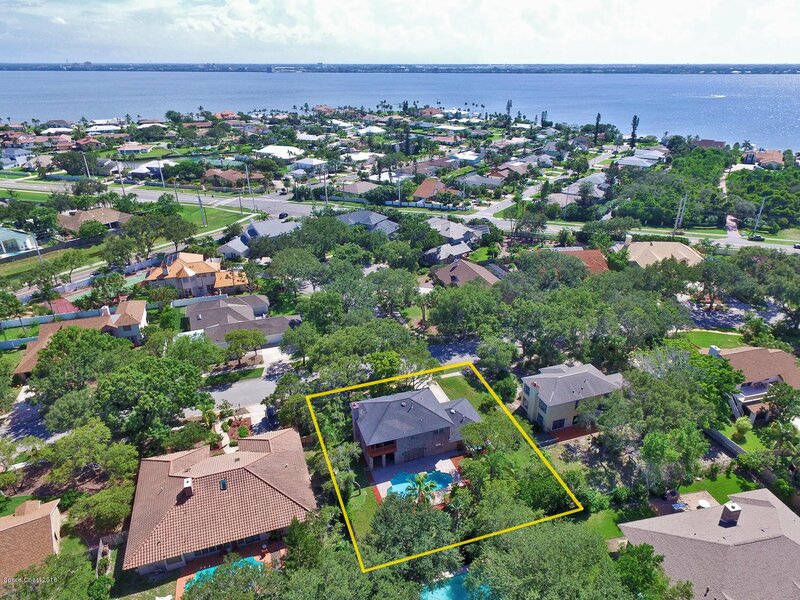 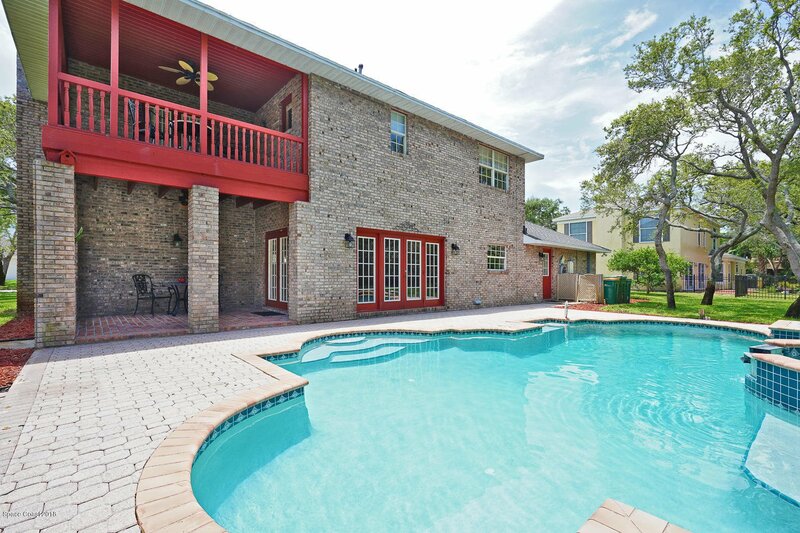 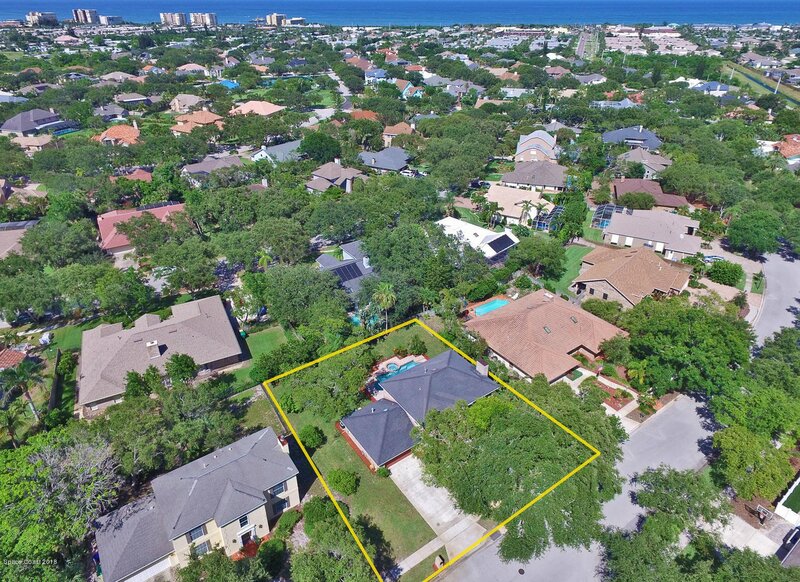 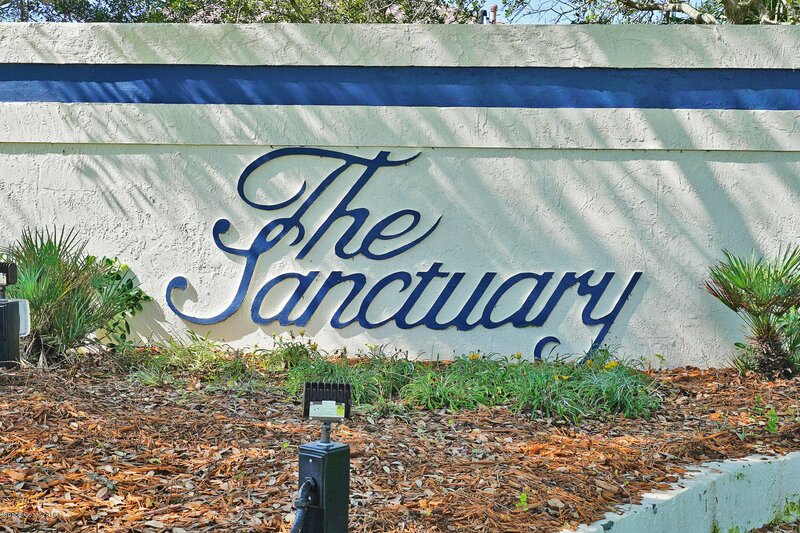 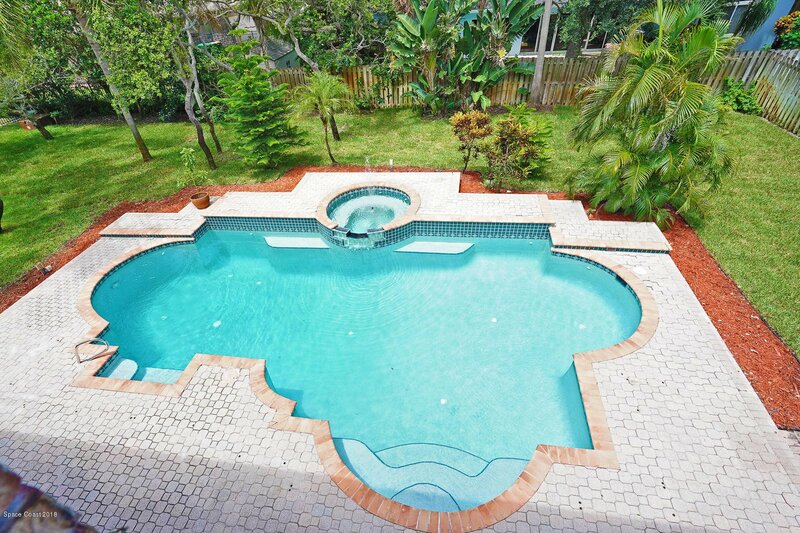 GREAT PRICE IN THIS DESIRABLE BEACHSIDE GATED COMMUNITY: Tropical meets traditional in this brick POOL home in The Sanctuary with its tree-lined streets & custom builds just minutes to the ocean & rivers. 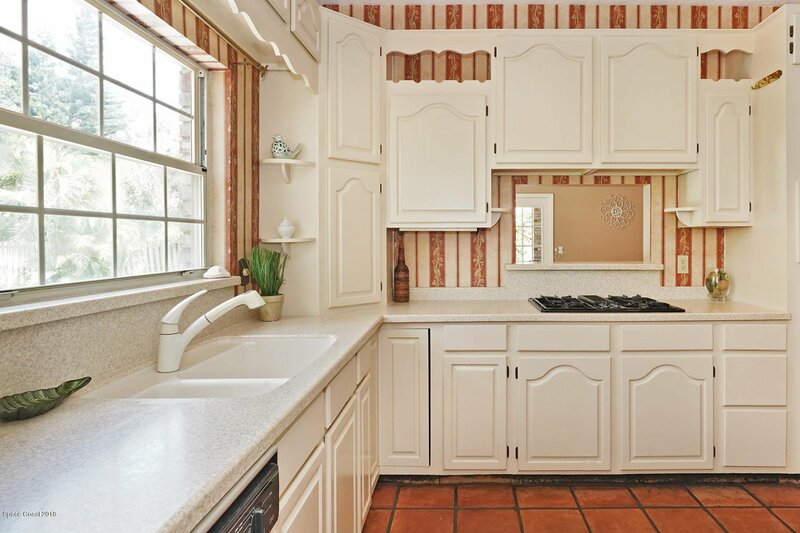 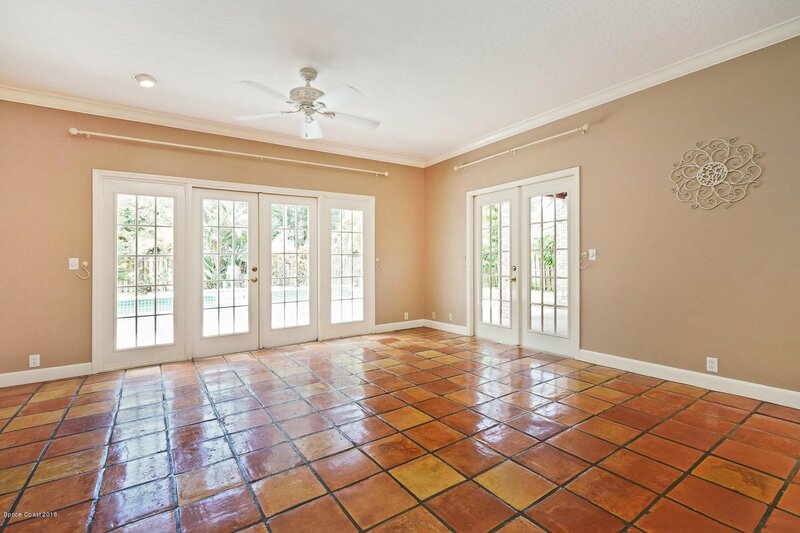 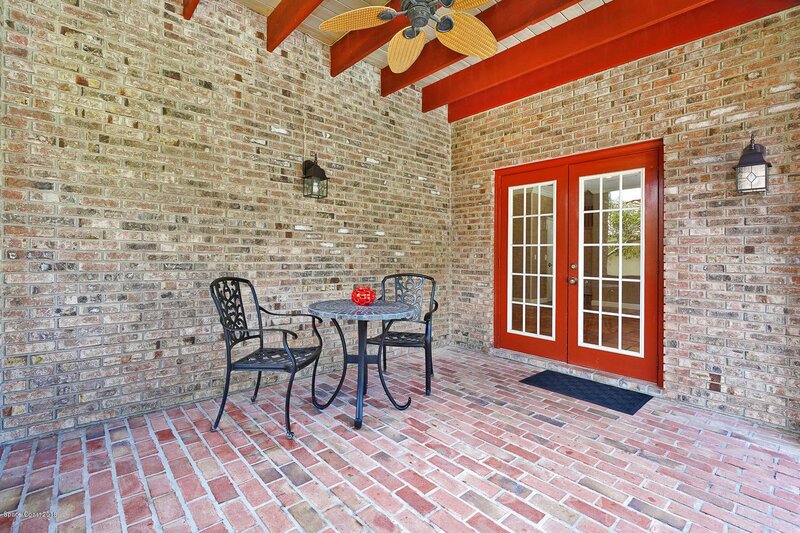 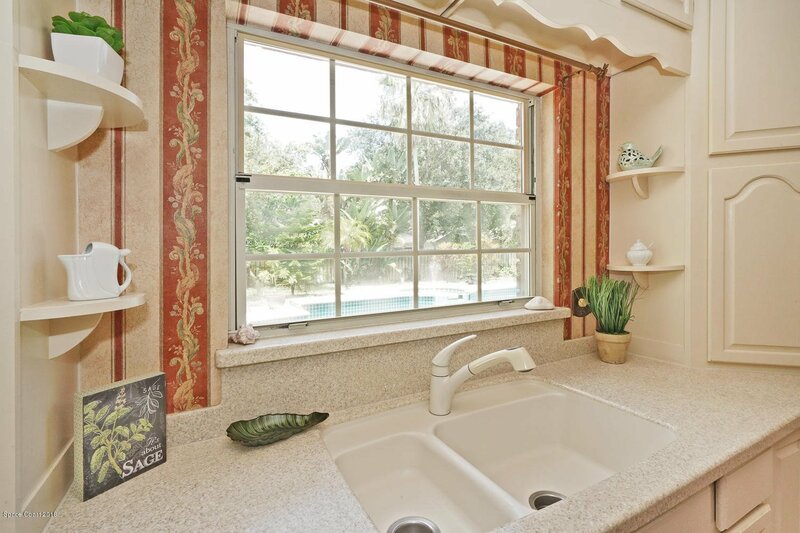 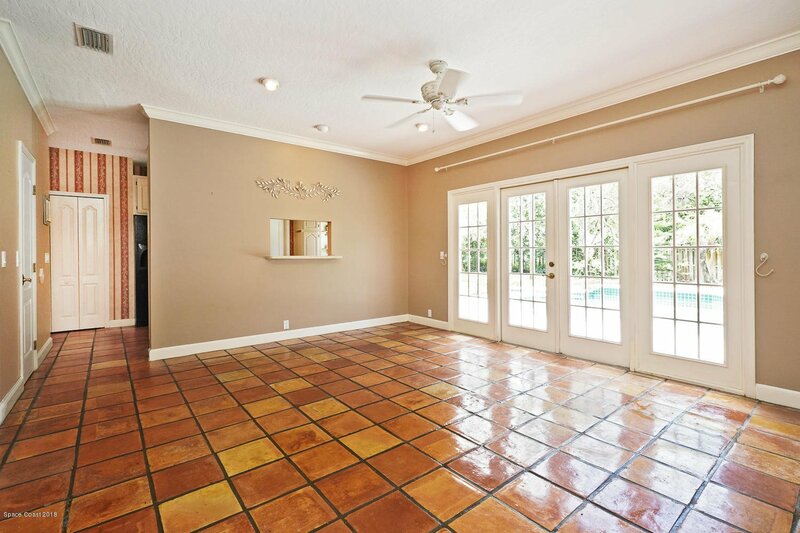 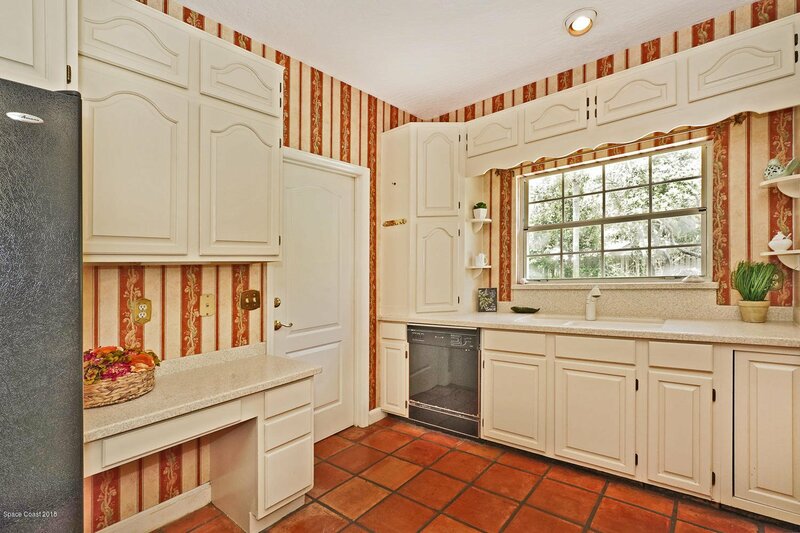 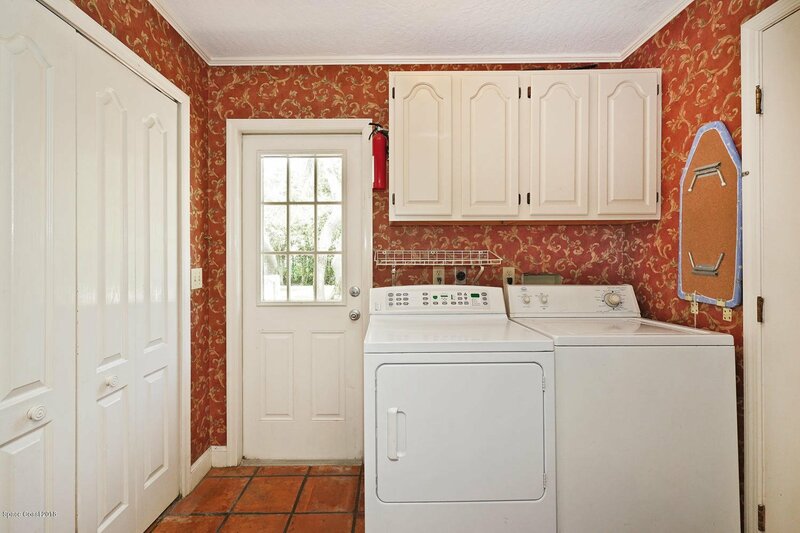 The sunny kitchen opens to the tiled family room with French doors galore leading to the brick patio & sparkling pool overlooking the private, lush backyard w/fruit trees. 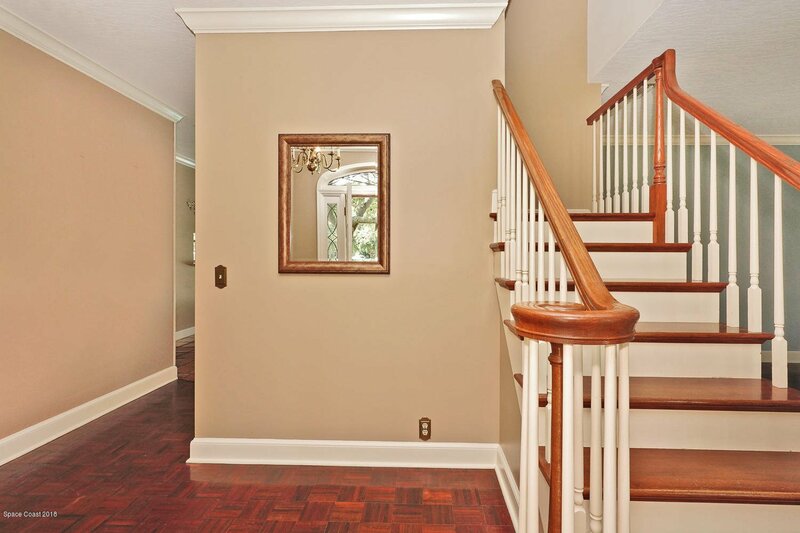 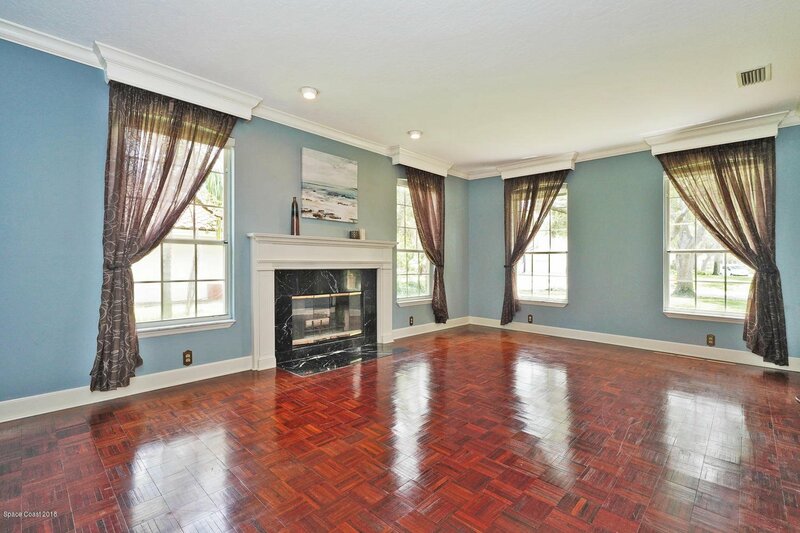 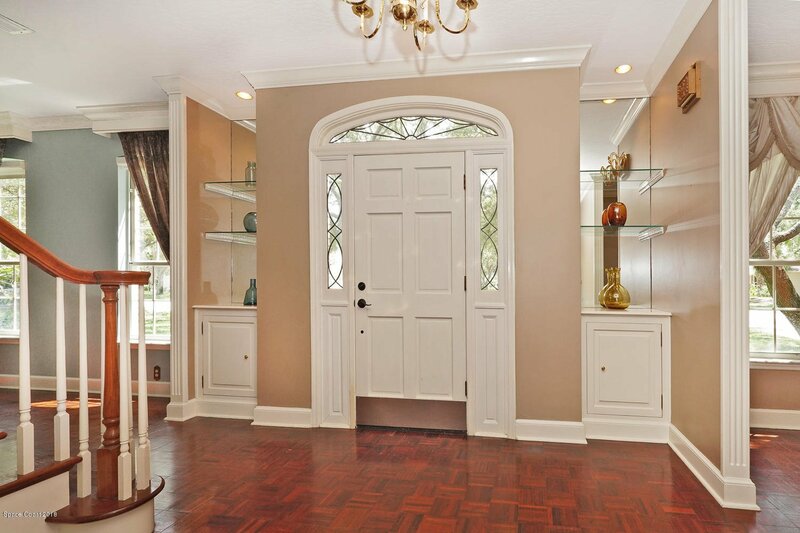 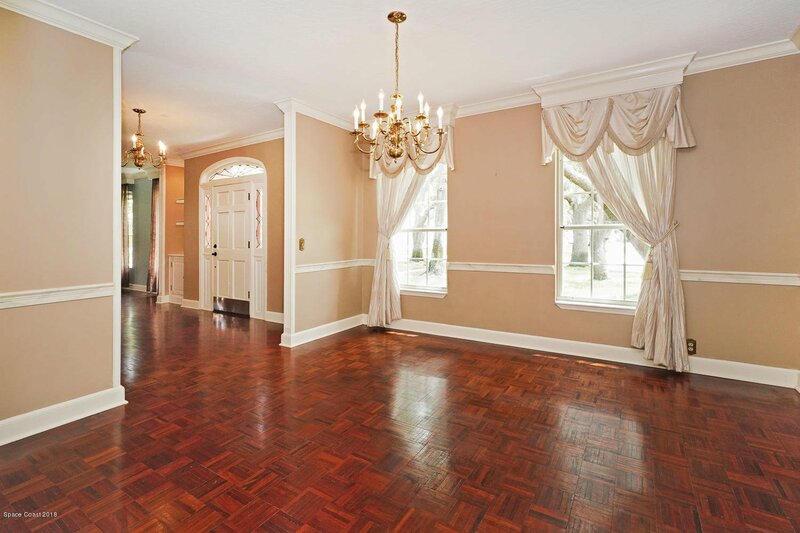 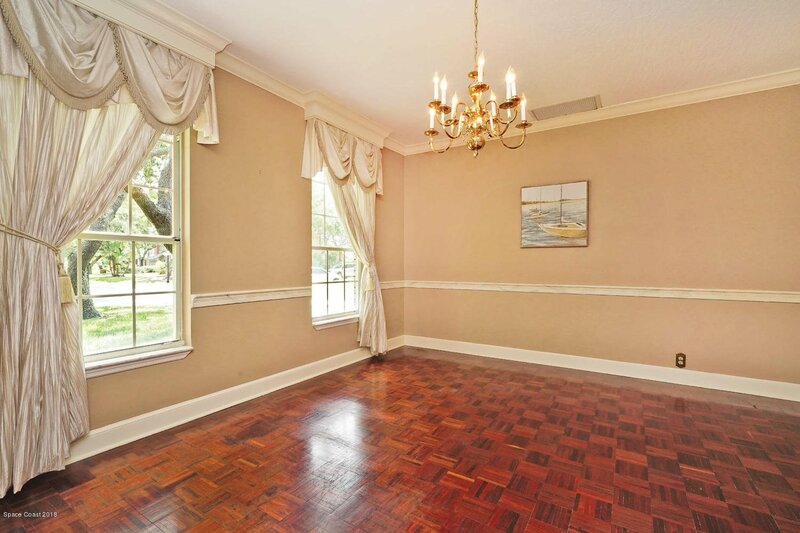 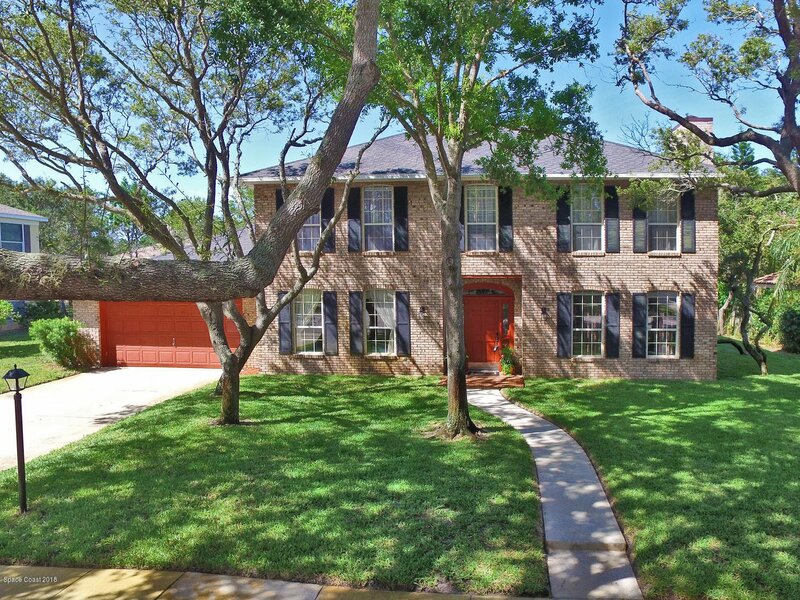 Hardwood flooring, crown molding, floor to ceiling windows & a fireplace add a rich elegance. 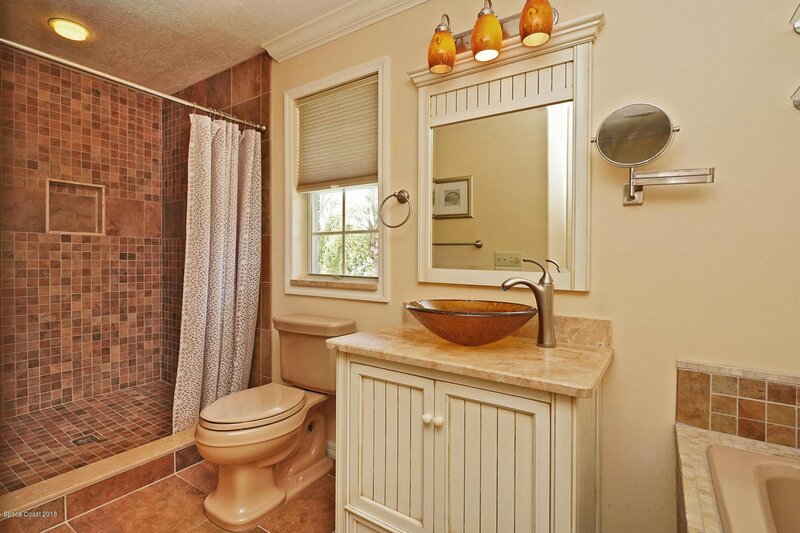 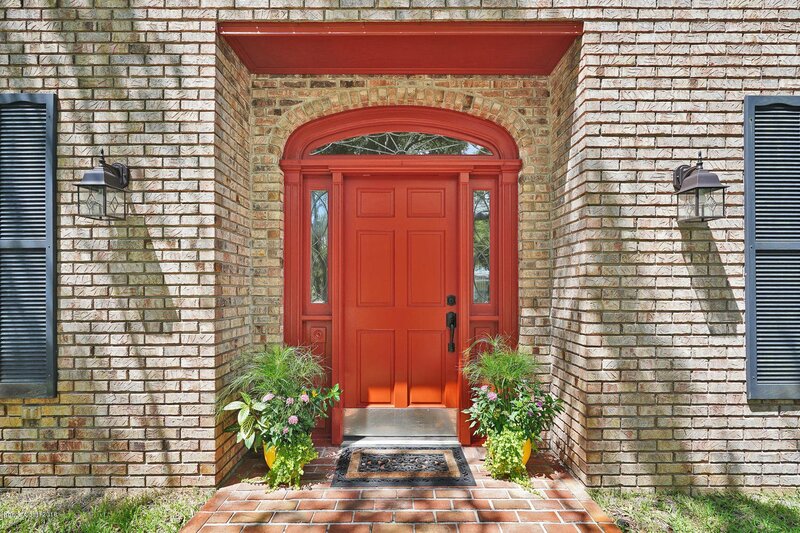 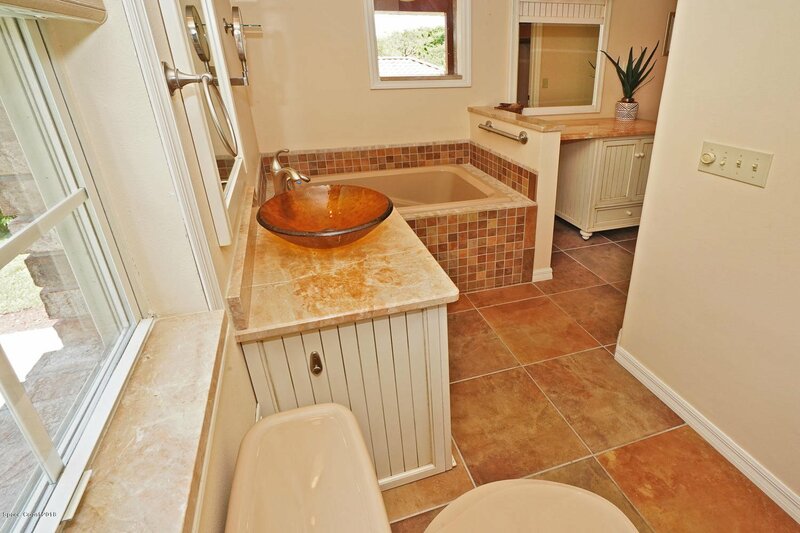 The spacious master with a private porch overlooking the backyard plus updated bath with a soaking tub & custom tiled shower is your personal retreat. 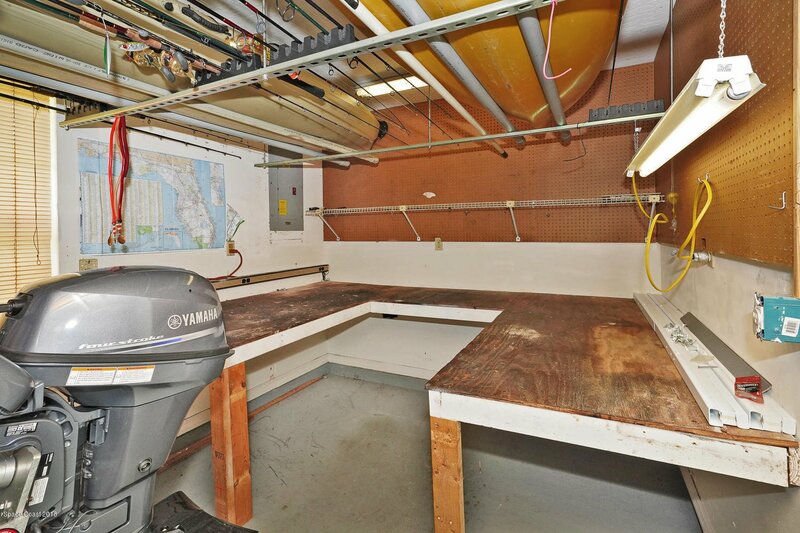 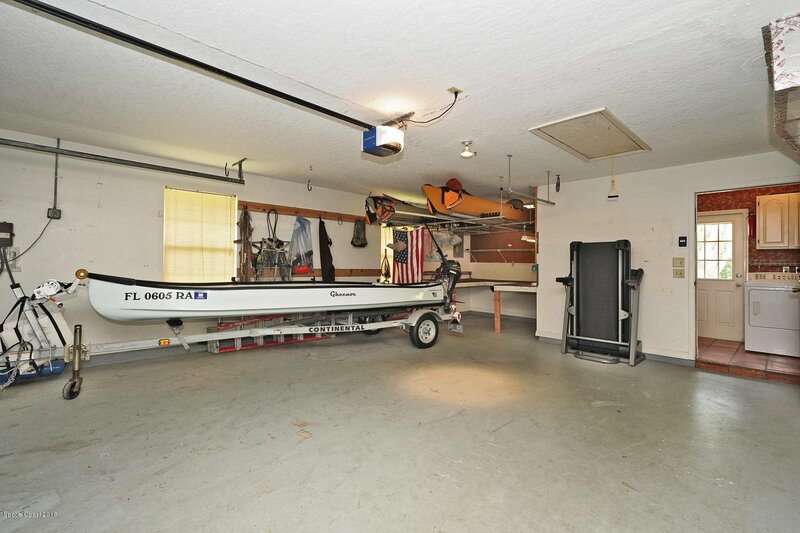 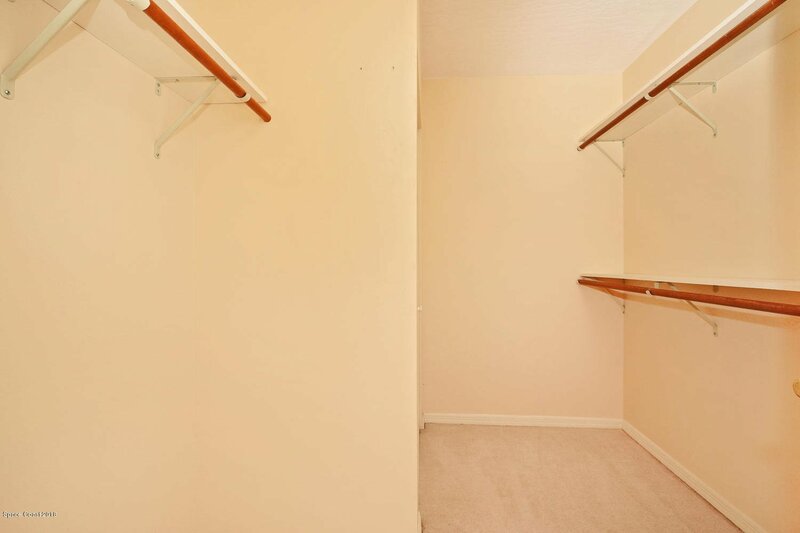 There is a large garage with surfboard/kayak storage plus a workshop area. 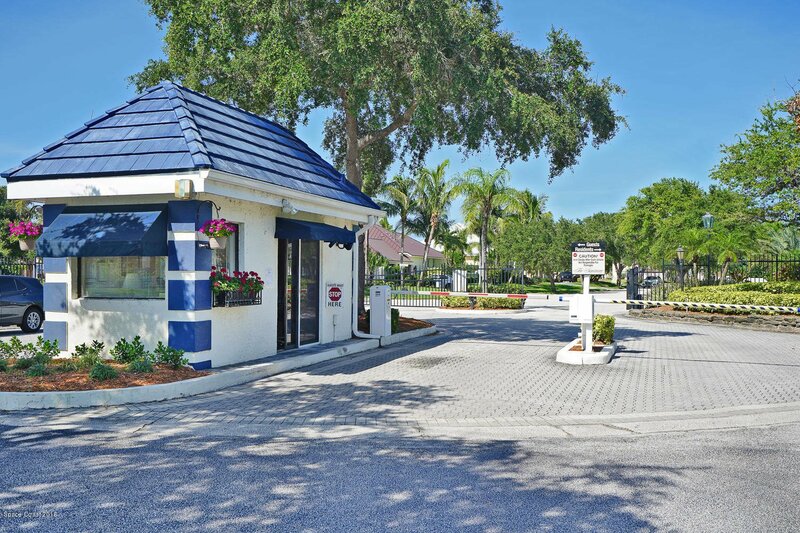 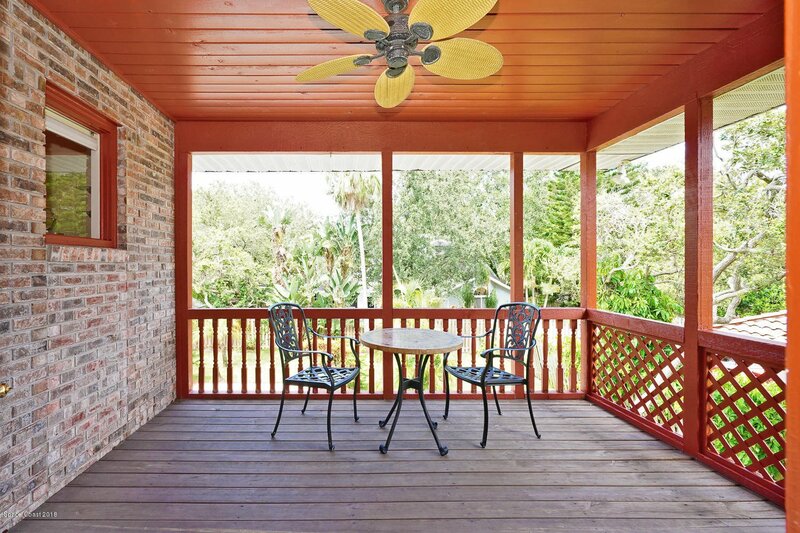 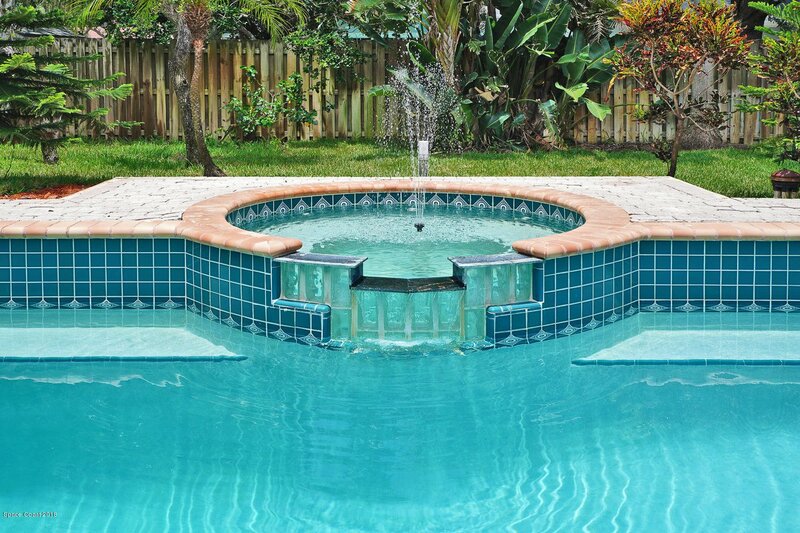 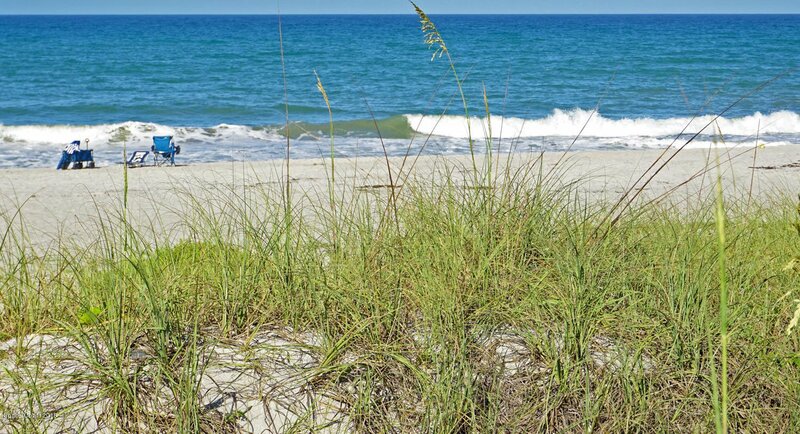 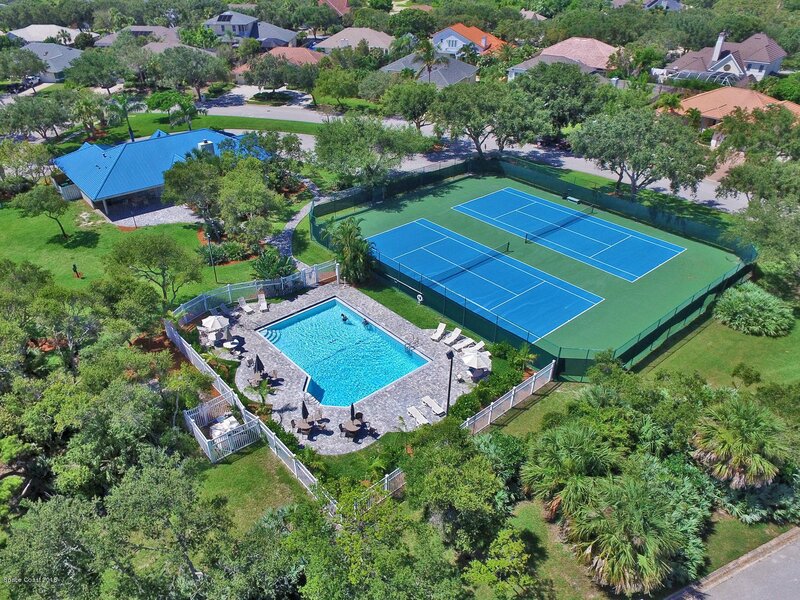 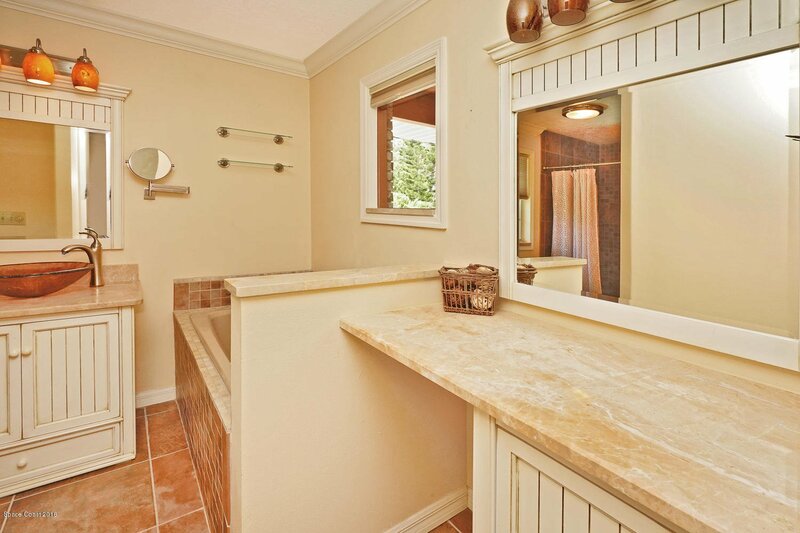 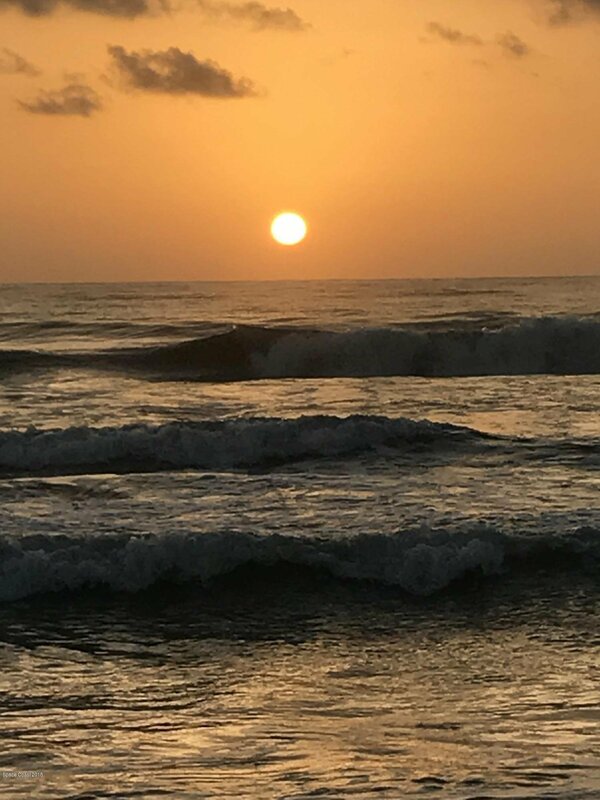 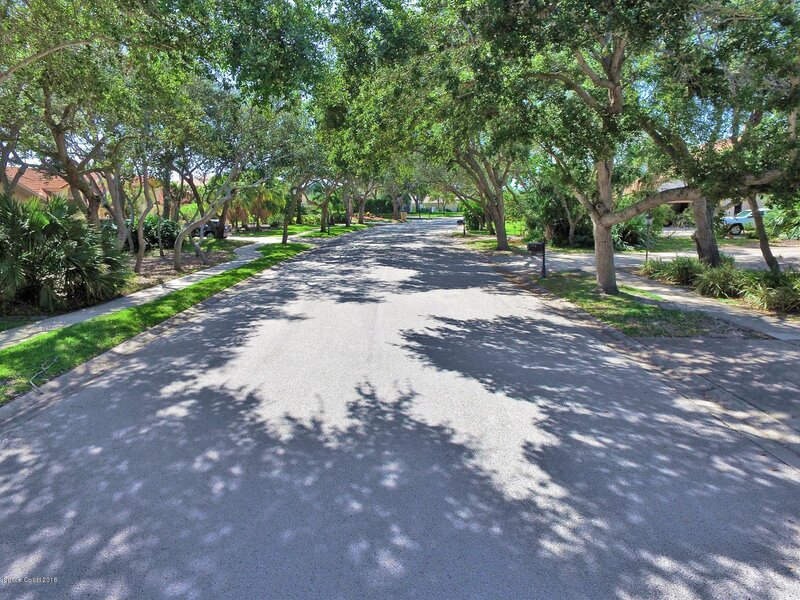 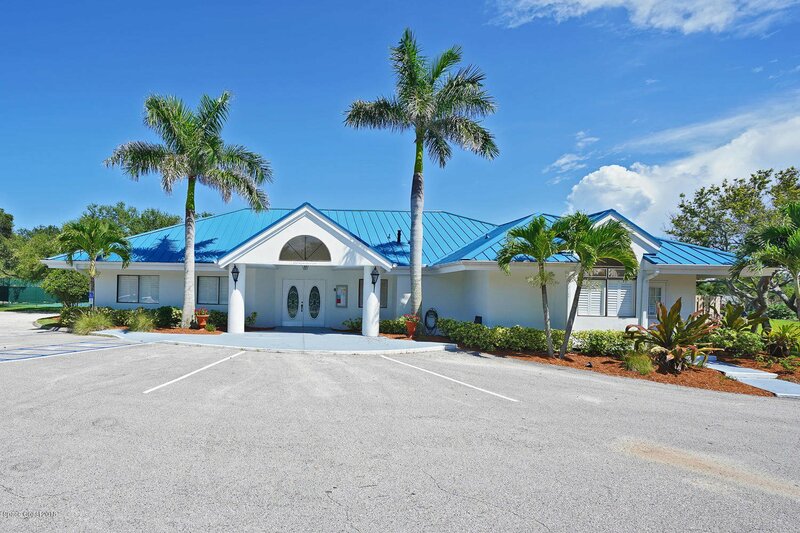 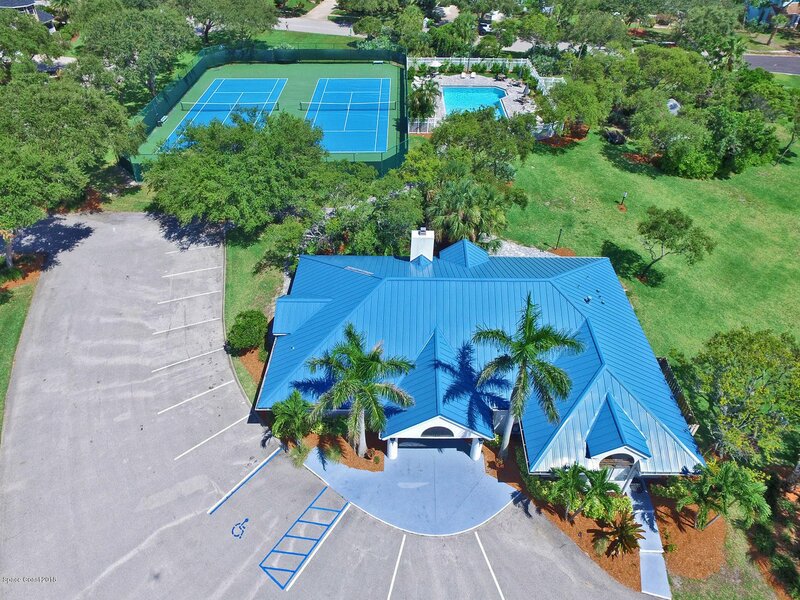 This upscale neighborhood w/tennis & pool is a short walk to Paradise Beach, dining, shopping & more.